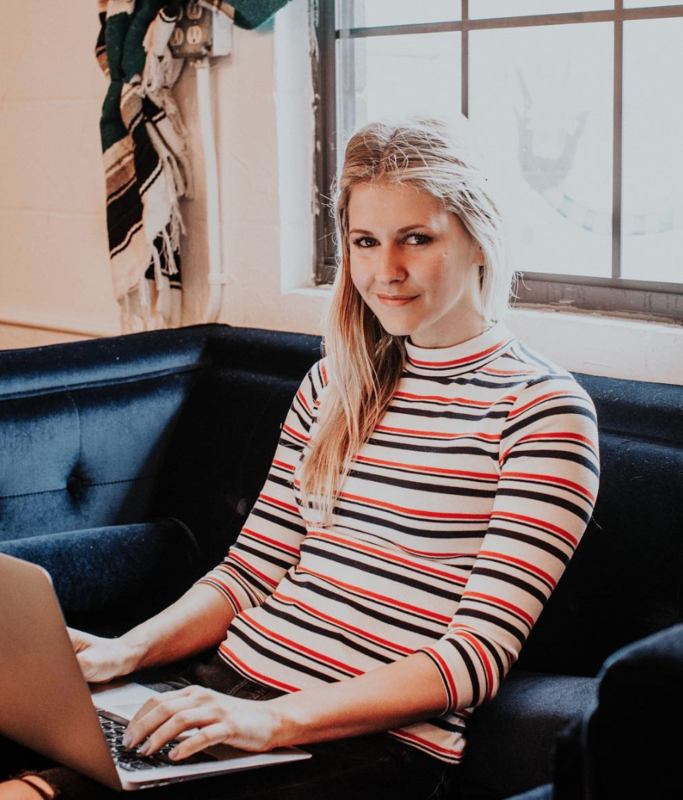 In Episode 12 of Interrelate, Sarah Woehler talks to Katey Yurko, the Founder of the popular lifestyle and beauty blog, Violet Fog, that started in the Bay Area and has since expanded to having a loyal following all over the world. Katey recently moved to Austin, Texas, to live with her boyfriend, who she met last year. In this episode, I talk to Katey about whether you should be friends with an ex on social media, how past relationships have made her a better partner, and why she believes in tapping into the power of love languages to help better understand her partner’s needs as well as her own. Follow Interrelate on Instagram here.